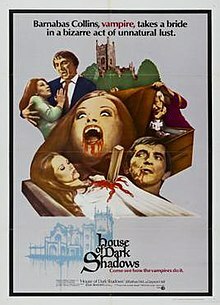 I have been intrigued with Dark Shadows for ages and ages and ages. A couple of years back I downloaded the first few episodes, but the quality was horrendous and the audio was inaudible, so I gave it up. I wanted to start from the very beginning, but haven’t found time to watch the DVD releases, yet. I will, mind you, but who knows when? I barely have time to shower. 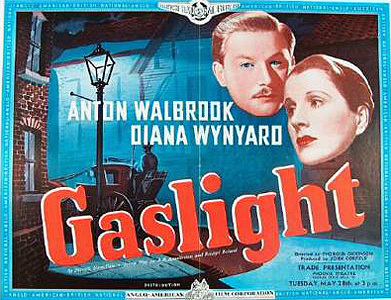 I seem to always find a way to not be productive…right now for instance, I spent an hour looking for Art Deco lighting fixtures in that ellipses. 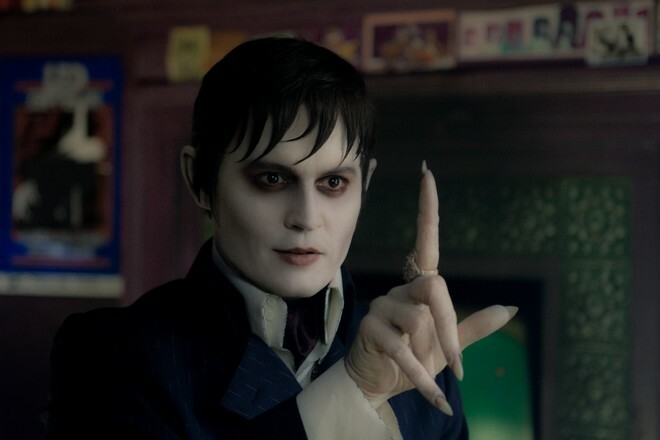 Anyway, since there is a new Dark Shadows revival coming out soon with Johnny Depp and my beloved Helena Bonham Carter (she’s one of my favorites of the modern actresses, I think. I think she could be a marvelous Margo! Good God, my mind is reeling with potential!) I decided to become acquainted with the series. Look at Johnny as Barnabas! 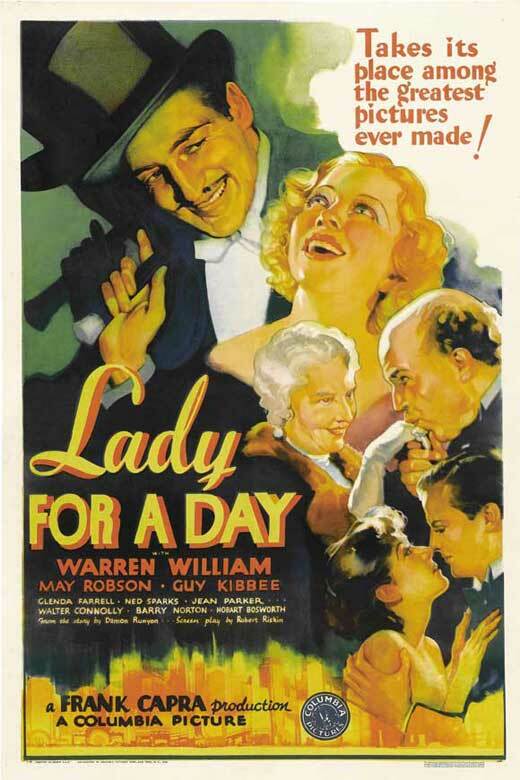 Film of the Week: Lady for a Day This picture was just wonderful, so charming, so amusing, so heart warming. I recommend it to you heartily. It’s sure to make you smile and cheer you up even if you’re already on top of the world. It’s being remastered and released in March, pick up a copy so that you can enjoy it time and time again.